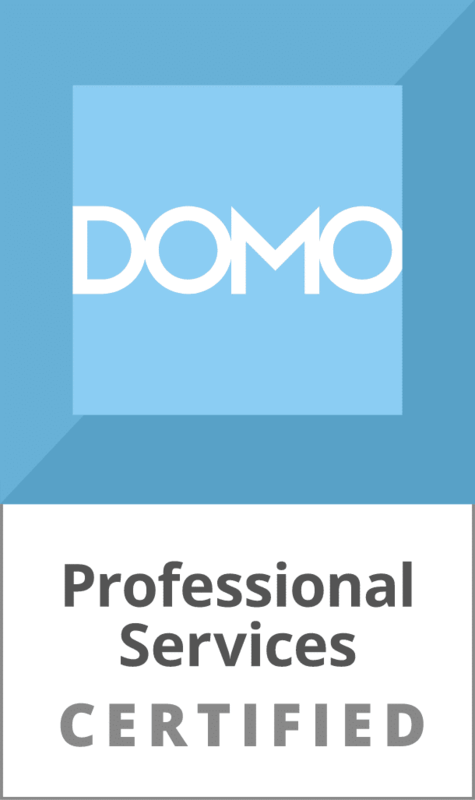 While Google has made some big leaps in SoLoMo (Social Local Mobile) with the creation of Google+ Local, we have found their new, enforced policies to be detrimental to the Health Care Industry. On initial review, this policy seems reasonable, but we have quickly found it does not work with real life situations, particularly within the healthcare industry. 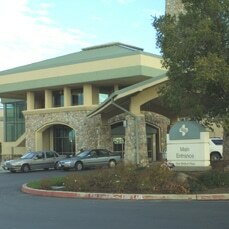 Sutter Roseville Medical Center houses the Sutter Rehabilitation Institute, Family Birth Center, as well as a Cancer Center, Comprehensive Outpatient Services Center, Specialty Care Center, Urgent Care, Emergency Department, and Trauma care; however, with the current policy, Google only allows one listing to encompass all of these centers at this location. Many facilities host multiple centers at each physical location, which are each run independently with separate contact information. With no centralized phone number or reception area, it is impossible to have only one listing for each physical address. Yet that is what Google currently requires. With the current policy, many locations are receiving incorrect calls or visits, and searchers are finding incorrect information. This leads to frustration for both parties, but most especially for the searchers. Not only does it give incomplete or incorrect information to searchers, but it also doesn’t allow people the appropriate place to provide reviews. For example, if someone gives birth at a location and they would like to review their experience, they will likely want to review the Family Birth Center specifically, not the general hospital or facility where it is located. This is also true for people searching for reviews. Many people are going to want to see reviews for a particular center at a hospital or facility, not the facility at large to know whether or not they want to be treated at the center. Even more importantly than the frustration on the part of both the business and the searcher, this policy poses a health risk to many users. 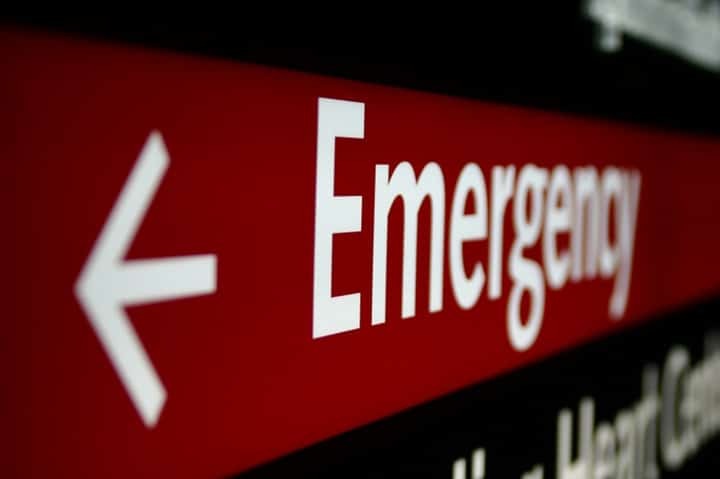 People searching for an Emergency Room, for example, should be able to find that information directly. In following the guidelines Google currently has in place, these individuals will have to try to identify a location that may or may not have an emergency room as part of the facility. Instead of being able to find that information directly in Google. This could seriously delay treatment, delay a visit to an ill/dying family member, and could cause harm to the searcher. As we’ve been attempting to work with Google on this issue, we have received responses that they will “review this with the team” because we have made some good points. I hope that they won’t spend too much time debating the issue and instead quickly change this faulty policy. 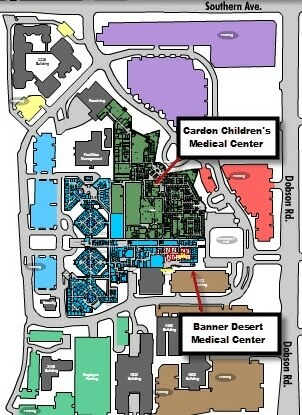 Cardon Children’s Medical Center and Banner Desert Medical Center are both Banner Health facilities that share an address, but are run separately. Because of the current policy, we have been unable to create listings for both centers. In the meantime, we’re trying our best to work around the issue. We had one Google representative tell our client that they will need to just create a local phone number and reception area at their facilities to fit into the program. So, rather than Google adjust their policy to accommodate real-life situations, apparently they would rather have brick and mortar facilities make expensive and irrational changes to the way they operate, in order to fit into the arbitrary standard they’ve created. If Google+ Local wants to be the source of correct information for searchers, Google will need to adjust their policy to allow for these situations. After the initial hope that Google+ Local would be a positive change for the SoLoMo world, we have been sadly disappointed with their handling of this sensitive problem. When considering the implications, I’m sure that this policy has caused problems in other industries as well, but so far, we’ve felt the biggest problems with our Health Care clients. Have any of you been able to successfully circumnavigate this flawed policy? Leave us a comment and let us know about your experience. This is a case where Google’s guidelines are out of sync with the user’s mental model of Search. This issue likely affects other organizations with separate business units within a single postal location. College campuses come to mind, for example. By that logic, would Google decline to list both a Taco Bell and a KFC that are in the same food court because they are two different “specializations” of Yum Brands? If Smith’s Tax Service and Joe’s Flower Shop occupy the same building and there are no suite numbers to differentiate them, would Google tell them to get a centralized phone number so they can share a listing? Since they are obviously separate “locations” from the searcher’s point of view, one assumes that Google has already devised some way to distinguish those co-located listings as separate records, (business name? phone number? a unique id number?) That same unique identifier should be available to distinguish healthcare services that are separate in the patient’s mind, regardless of parent company or postal address. Trulie is a Marketing Strategist at Blast Analytics & Marketing with a focus on Local Search. She joined the team after working for 2 years in Human Resources for a global mining company, with a passion to learn about the world of online marketing. Her analytical mind, strong work ethic, and satisfaction of a job well done have become an invaluable part of the team. Add Trulie to your circles on Google+ Trulie has written 3 posts on the Web Analytics Blog.